The political and cultural battle over the president’s proposed border wall has become news the world-over and that’s no surprise. What is surprising, is the international attention that’s being paid to one small chapel in rural Texas that sits in the the wall’s path, and to Fr. 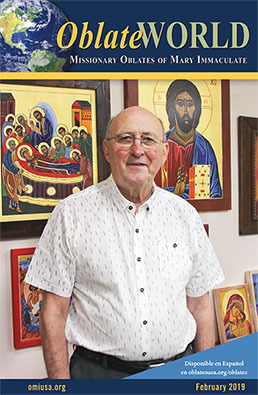 Roy Snipes, OMI, the Missionary Oblate who ministers there in addition to his duties as pastor of Our Lady of Guadalupe Parish in Mission, Texas. 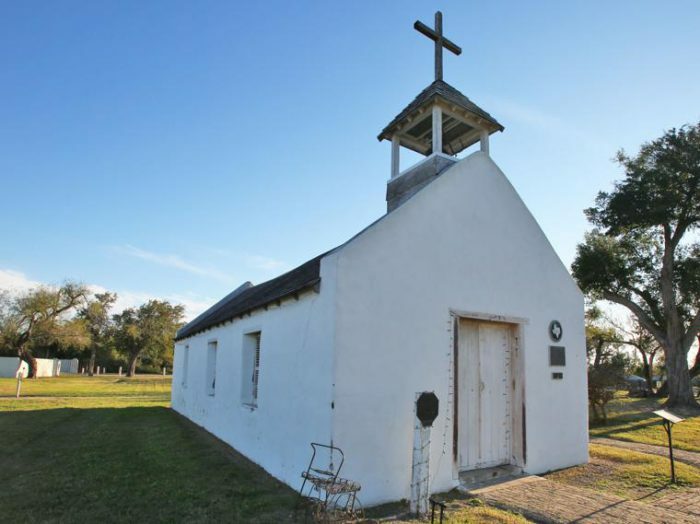 The chapel is called La Lomita and it was once an important site for the Cavalry of Christ, a group of Missionary Oblate priests who traveled long distances on horseback to minister to Catholics living on isolated ranches along the Rio Grande. The site was first named La Lomita (Little Hill) by a rancher, José Antonio Cantu, who was granted the land by Spain in 1770. 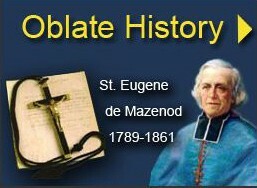 In 1851, a French merchant named René Guyard purchased the land and it was he who built the chapel in 1865, and bequeathed it to the Missionary Oblates of Mary Immaculate in 1871. After a flood in 1899, the Oblates rebuilt it and added other structures for their mission work, as La Lomita had become an important rest stop for the itinerant Oblate priests who served the Rio Grande Valley. When the city of Mission, Texas, was founded in 1908, it was named in honor of La Lomita. The chapel was designated a Recorded Texas Historic Landmark in 1964, and was added to the National Register of Historic Places in 1975. Fr. Snipes has served the area for some 25 years. Prior to the controversy around the wall he was known primarily for his rescue dogs and cowboy hats. Now he can’t help but be at the epicenter of an un-wanted political battle that could result in the destruction of the historic chapel, or at the very least, the cutting off of La Lomita from the people who consider it a sacred part of their cultural heritage and faith life. It’s a rare thing when a member of a religious order dedicated to serving the most abandoned in rural and often desolate areas finds himself in the international spotlight. In the past few months local, regional, national, and international news outlets have descended on tiny Mission, Texas to covered this story and Fr. Roy Snipes’ part in it. 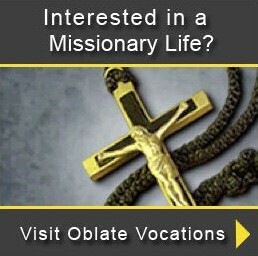 Below is a selection of links to some of the copyrighted stories which have appeared over the past few months, which give a unique perspective on the Oblate charism at work on the southern U.S. border.